How do parents and guardians gain access to your child care center? Are you preventing unauthorized people from entering your facility? Designed specifically for child care centers like yours, Procare Software’s Keyless Entry System is an excellent option to bring increased security to your business. Set and restrict access codes unique to each family and staff member, then effortlessly track and log each person who enters your building—all within your Procare Software system. Please note: Professional installation and door strike/maglock purchase is required with this product. 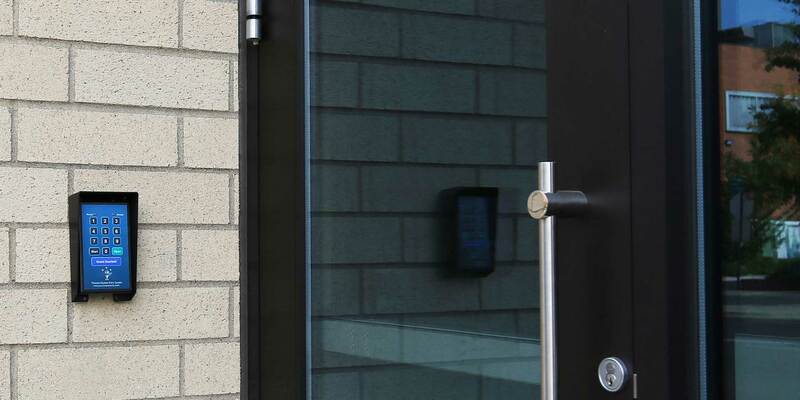 The Keyless Entry System is designed for exterior door access control, not for check-in/out or for after hours security use. We recommend that you consult with a local locksmith or security company for a complete installation quote. I have been using Procare for over ten years. It is always improving. There are so many different things the program does.